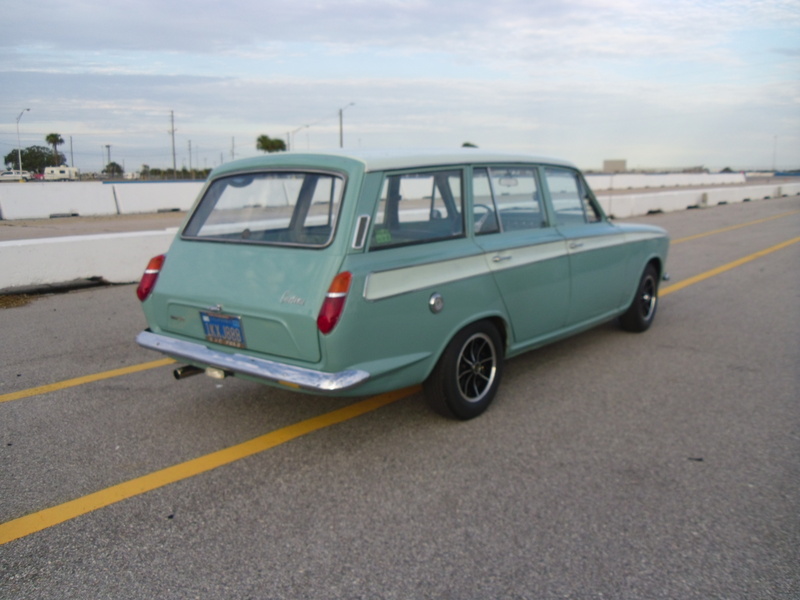 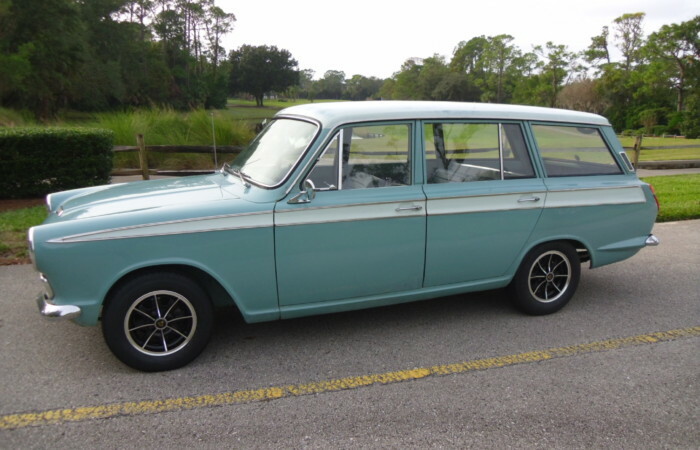 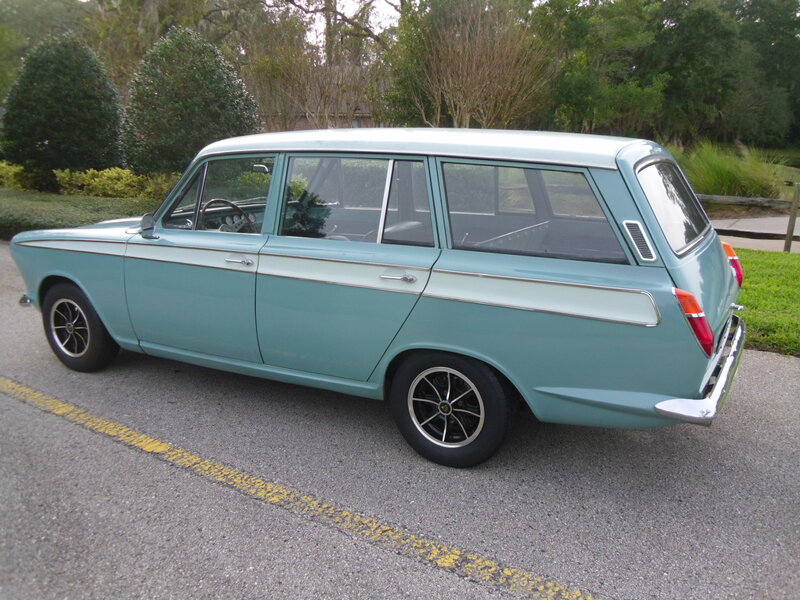 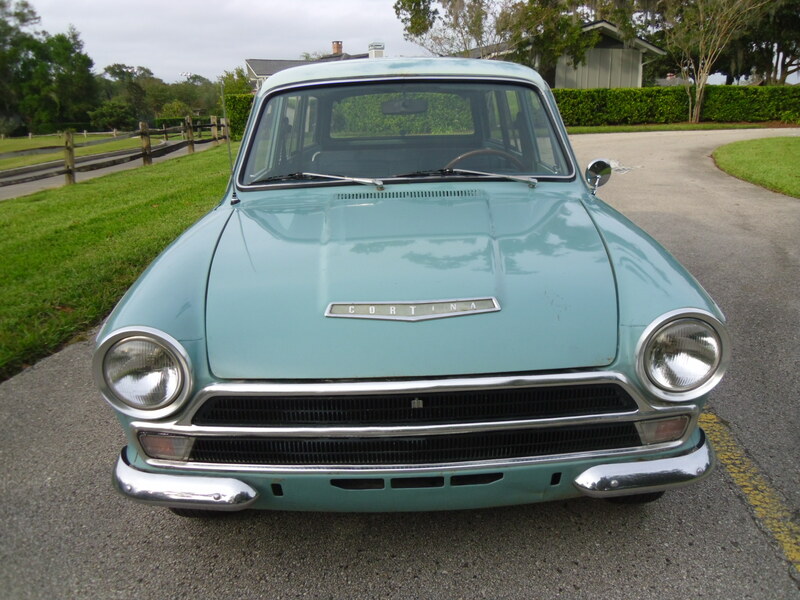 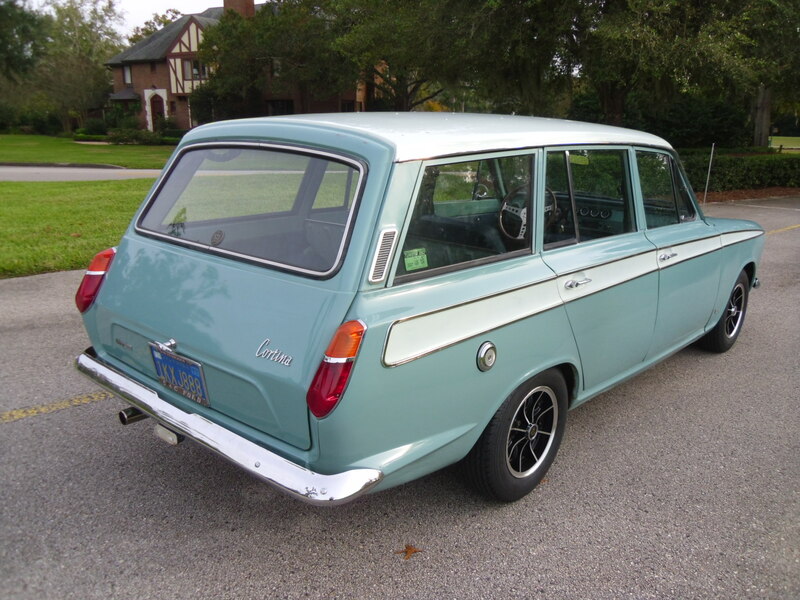 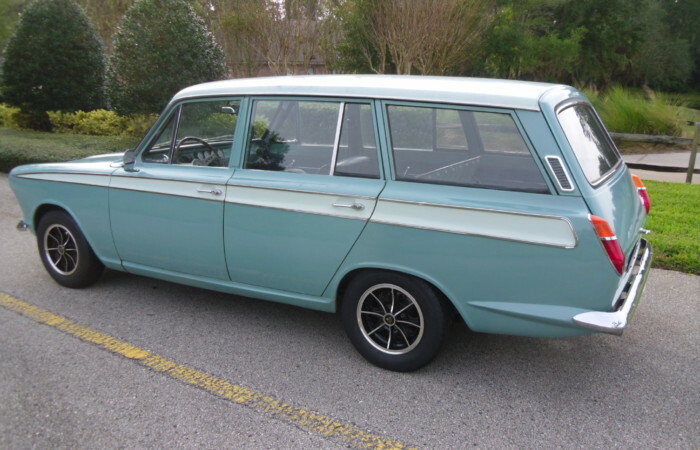 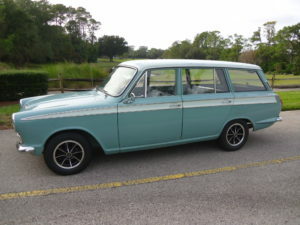 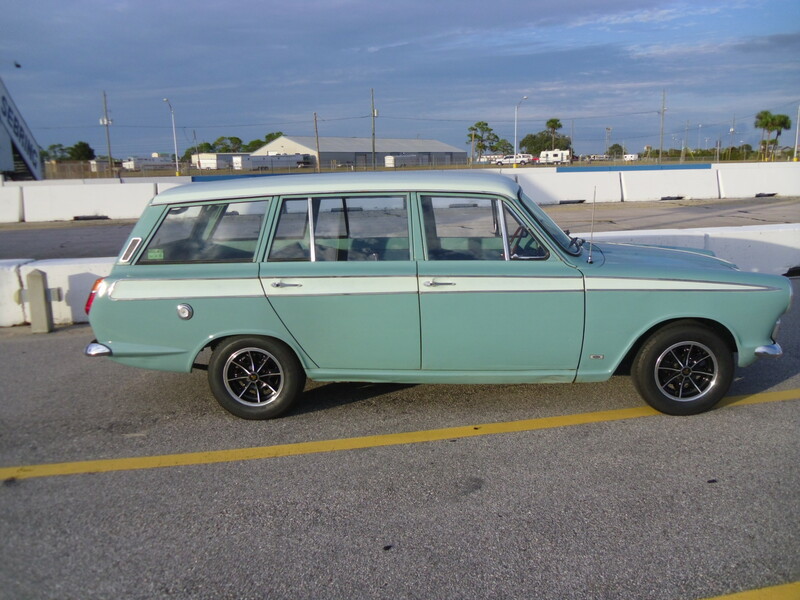 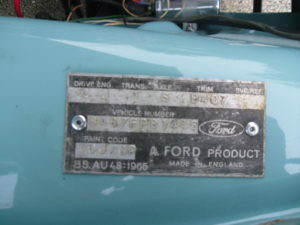 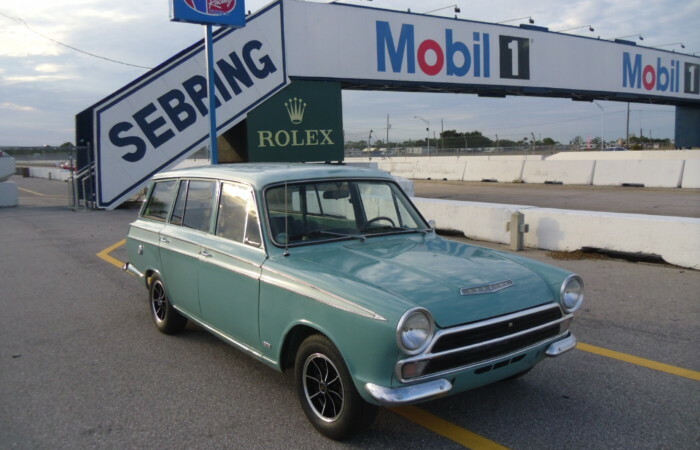 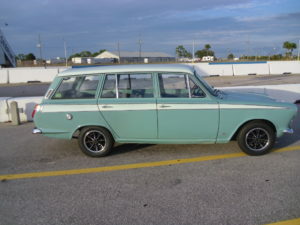 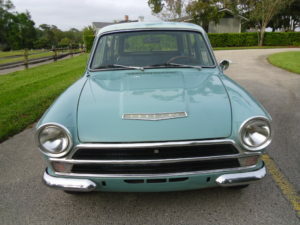 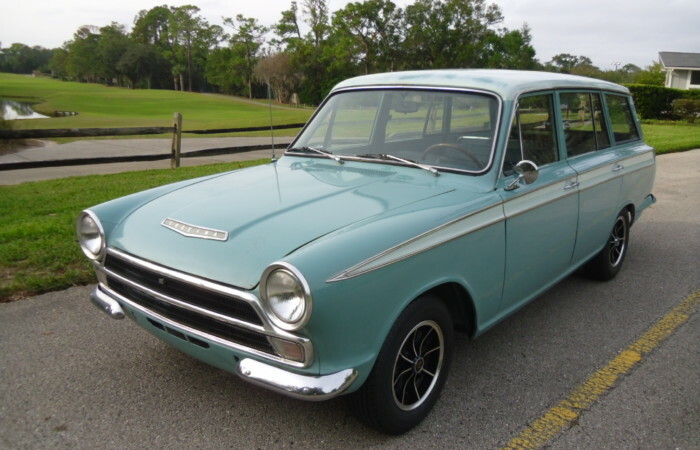 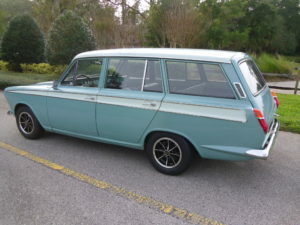 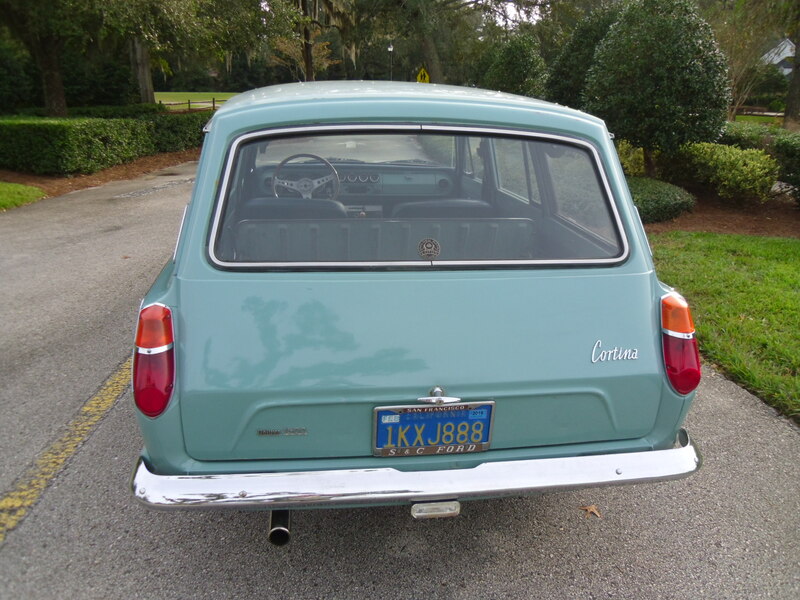 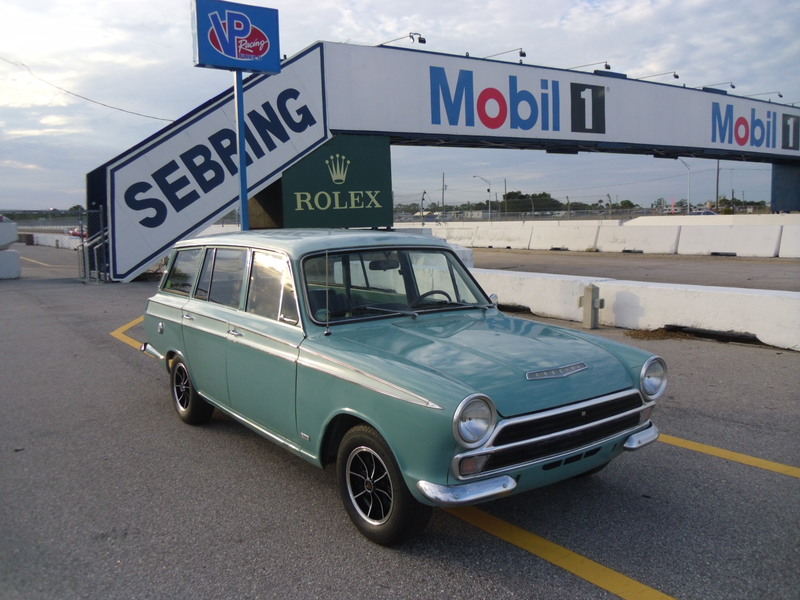 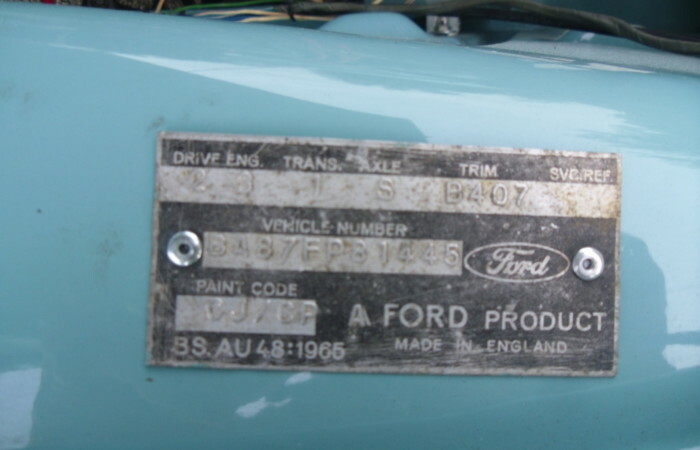 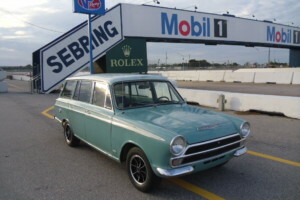 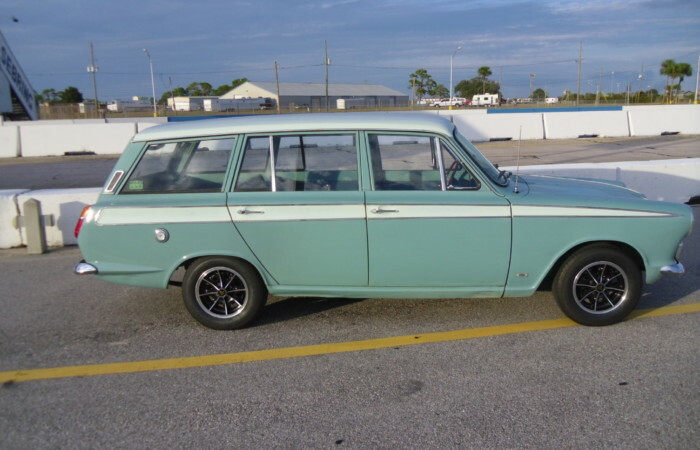 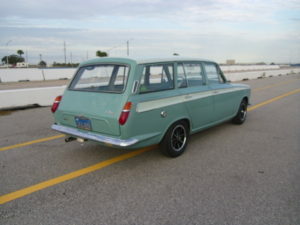 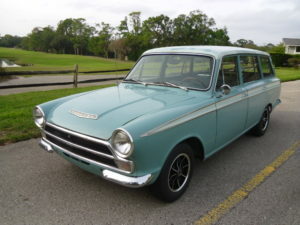 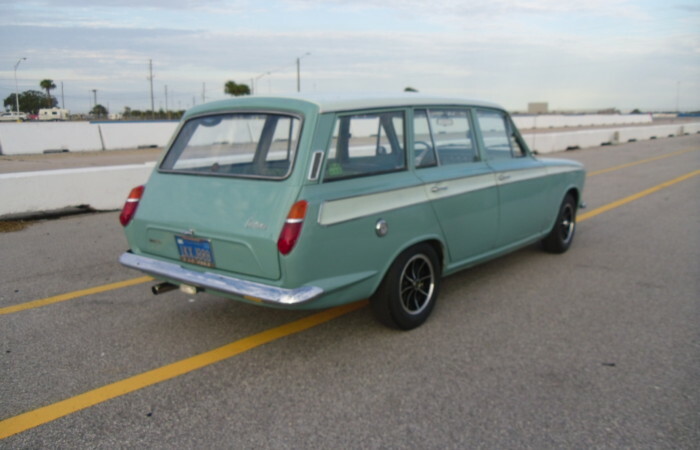 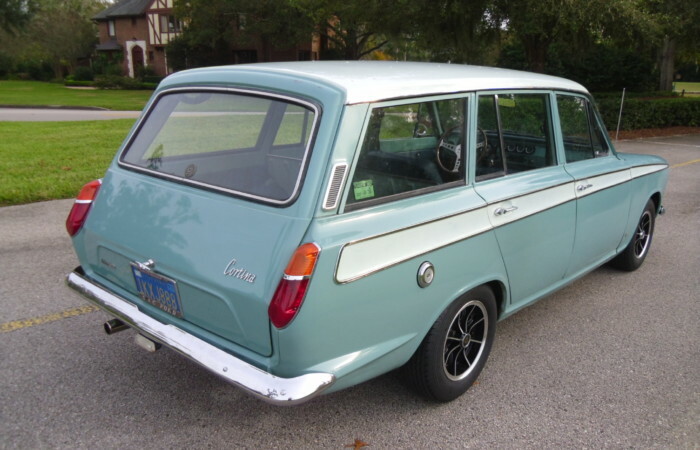 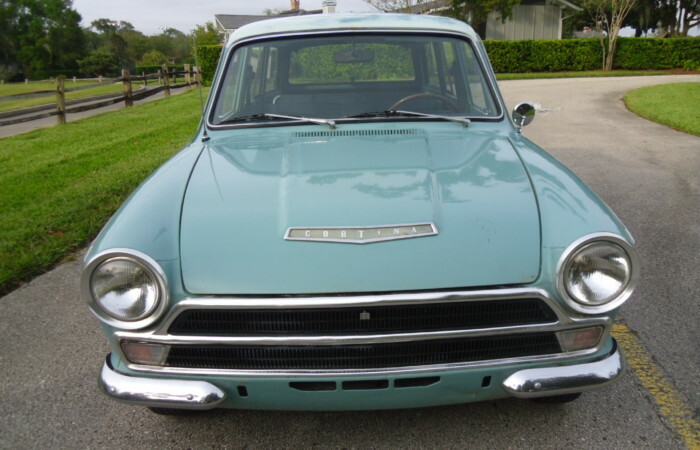 1965 Cortina Mk1 Estate. 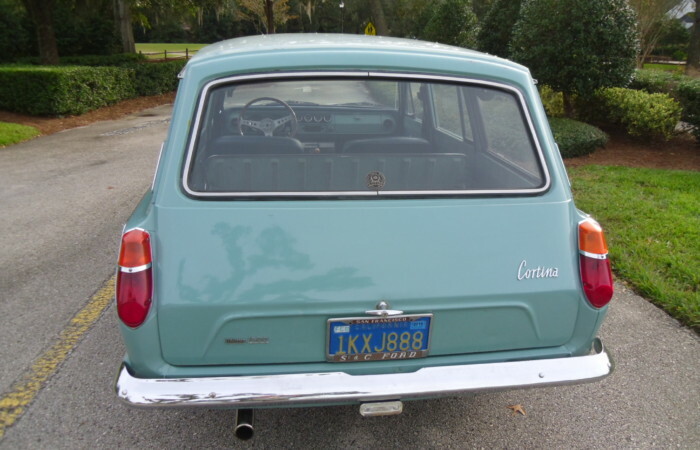 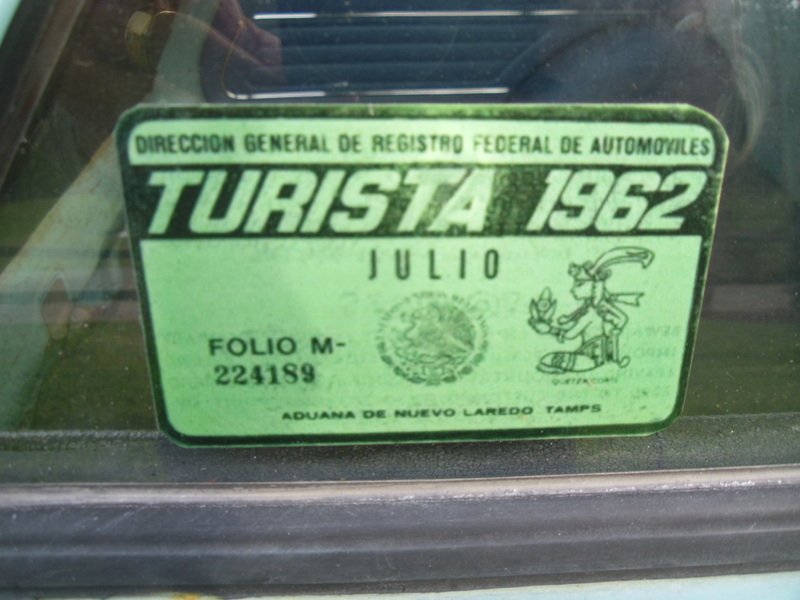 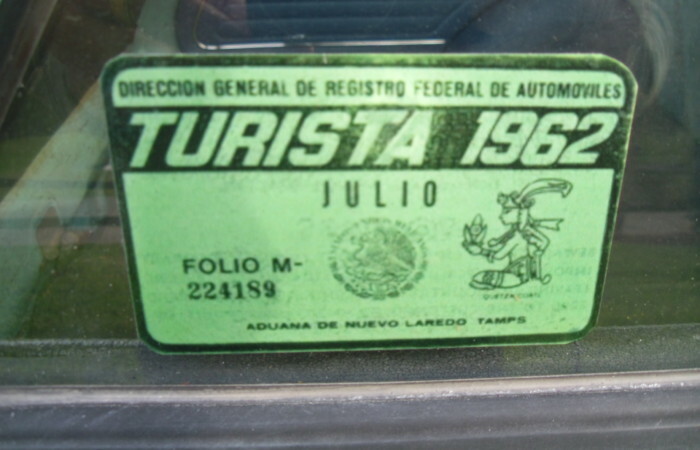 This is the rarest of rare Cortinas with only 2 or 3 in the country. 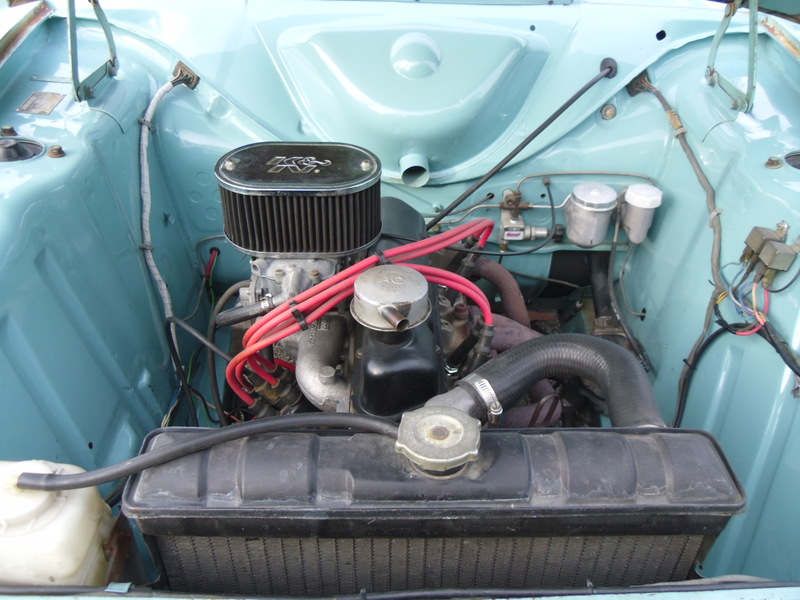 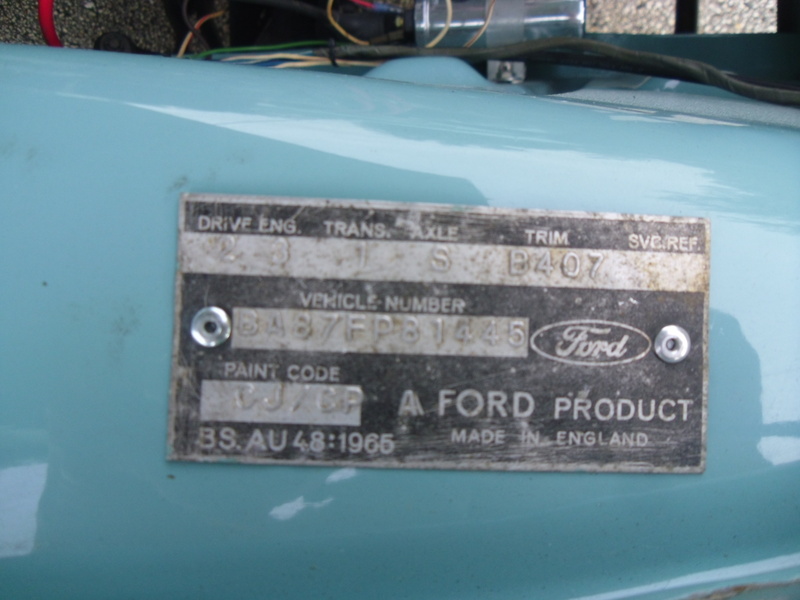 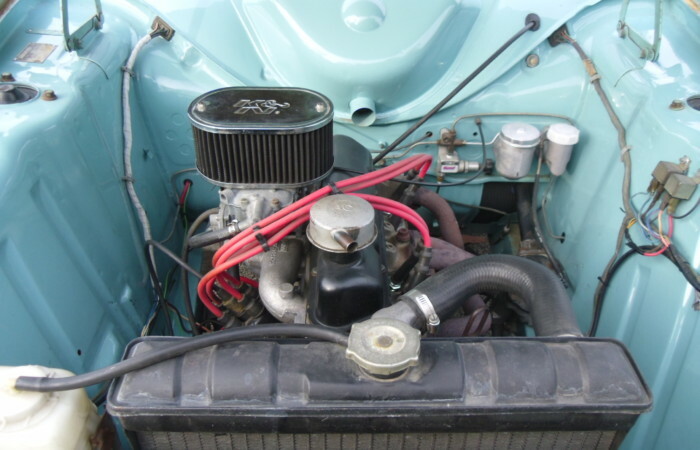 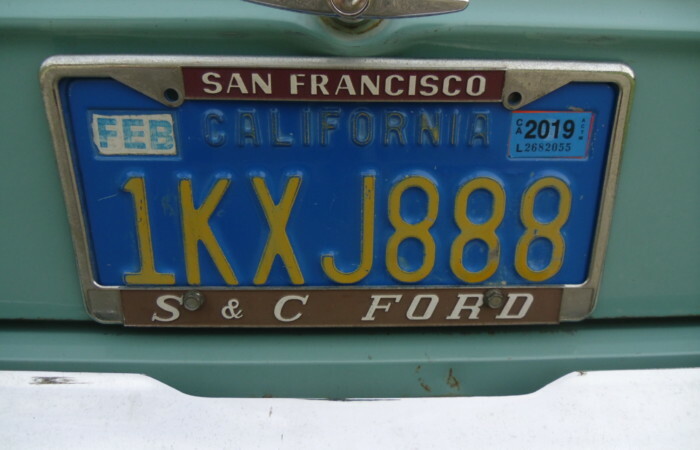 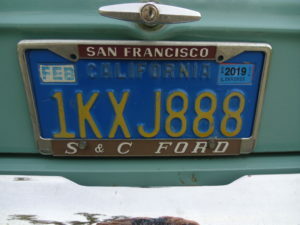 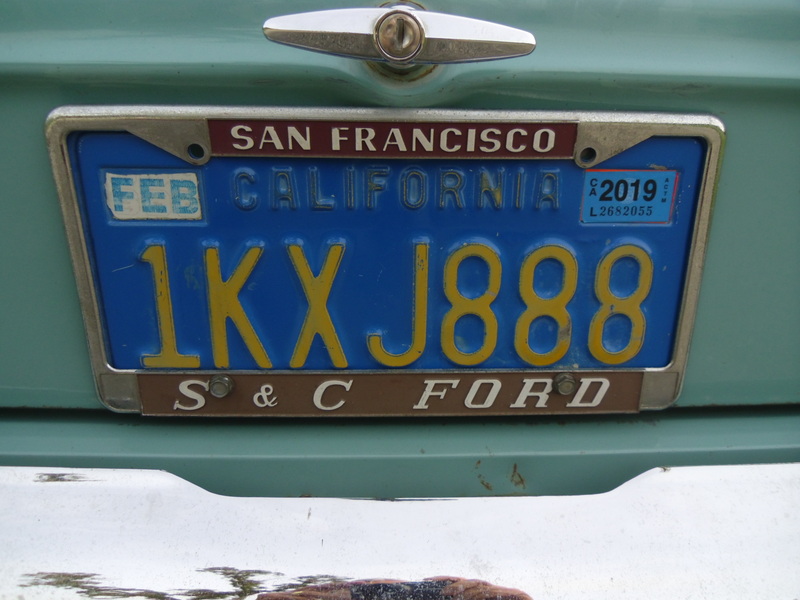 This California car has original paint, 1600 cc engine mated to a 4-speed transmission. 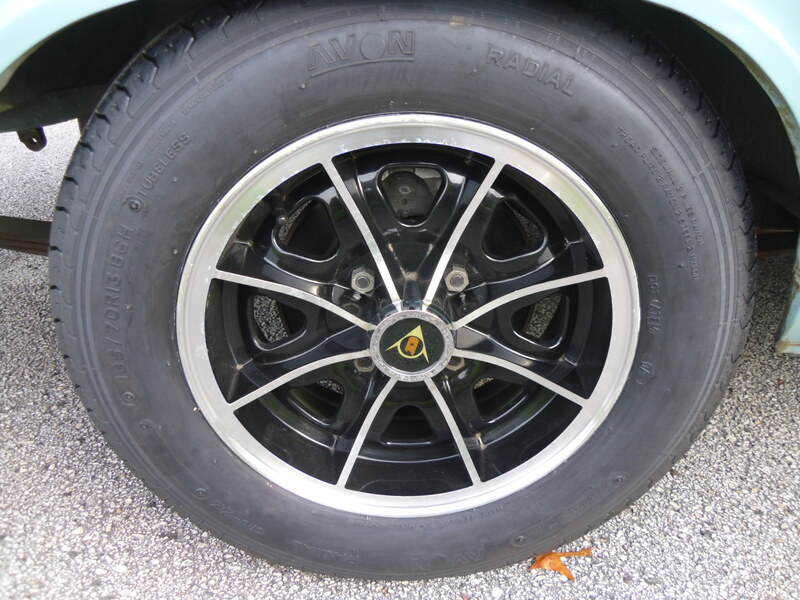 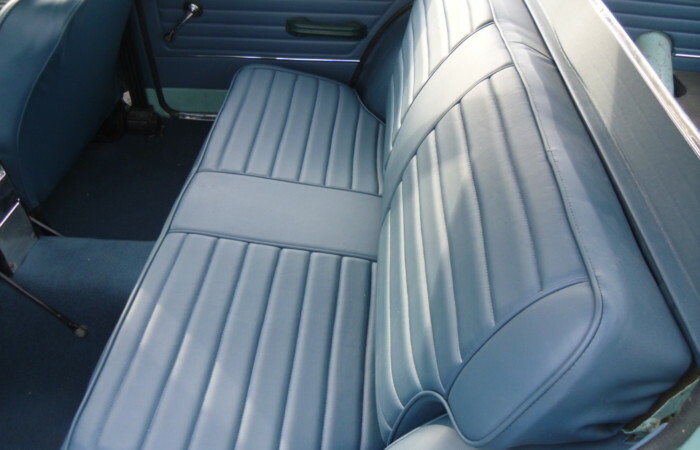 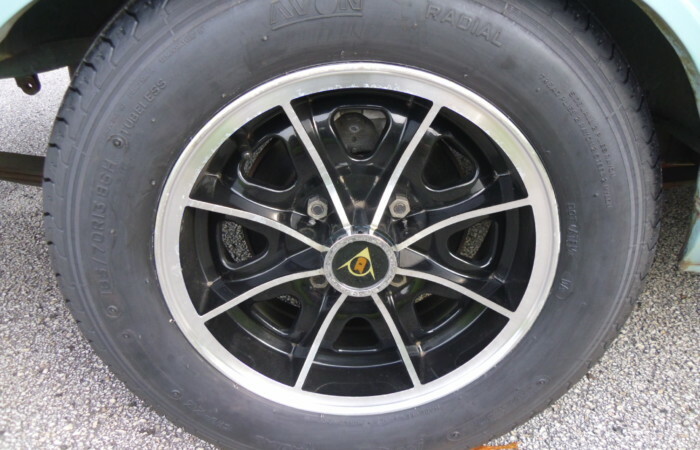 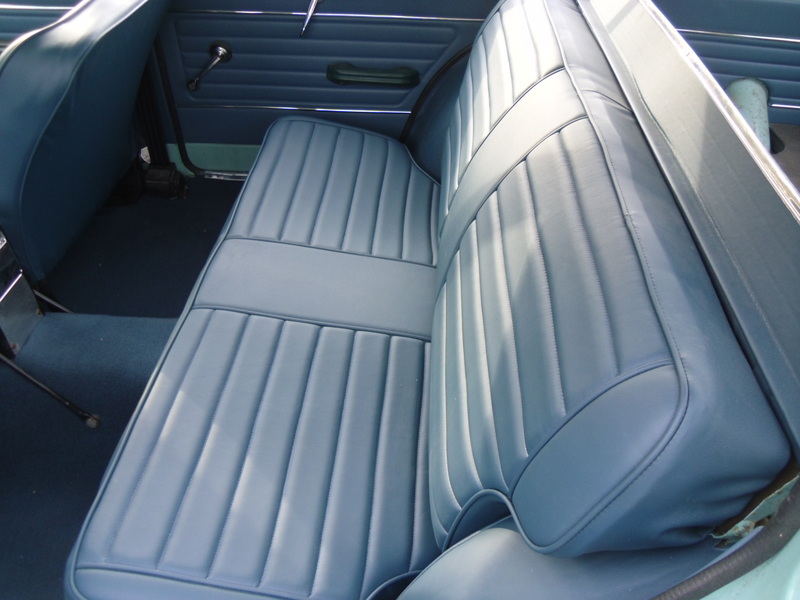 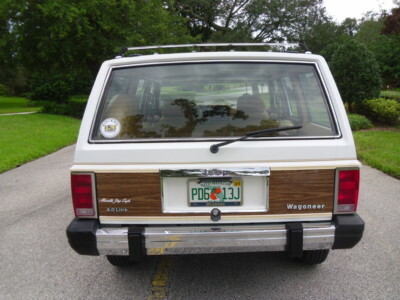 Upgrades include 4-wheel disc brakes and a beautiful period-correct interior. 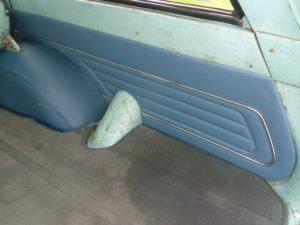 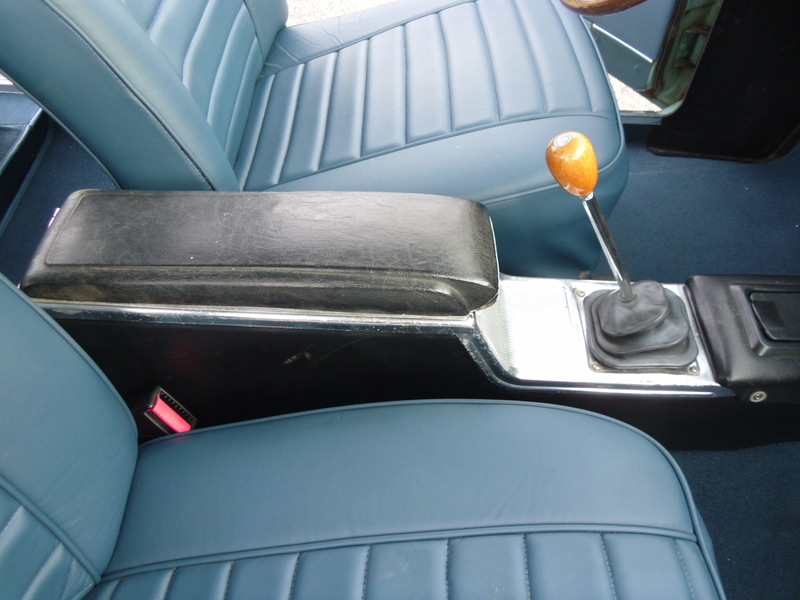 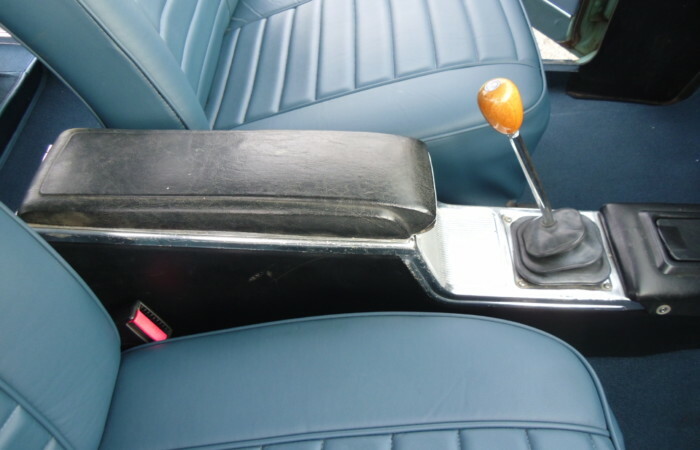 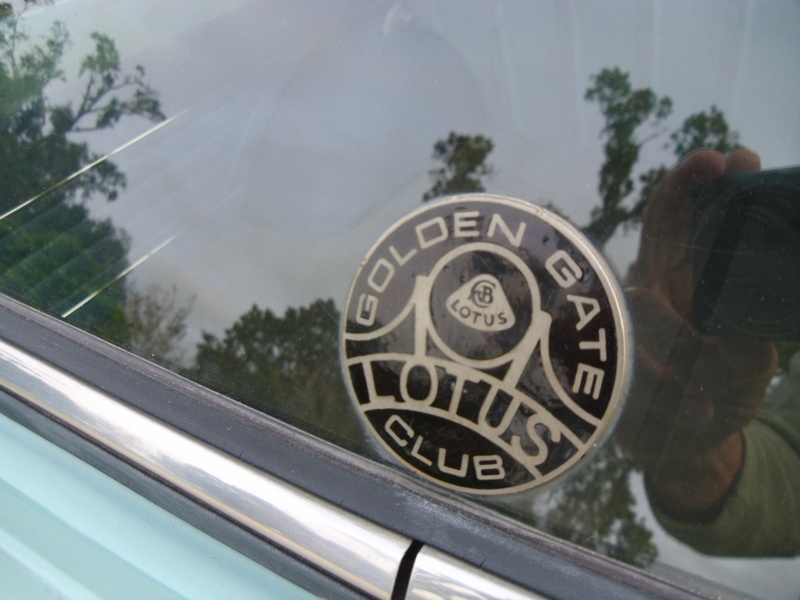 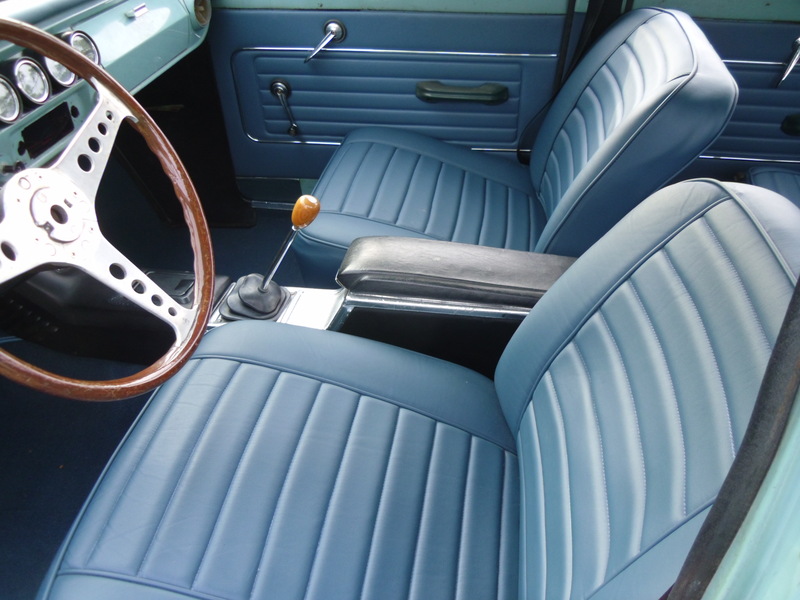 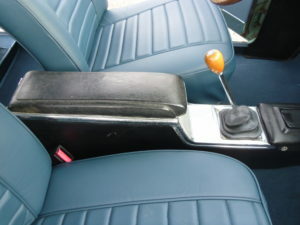 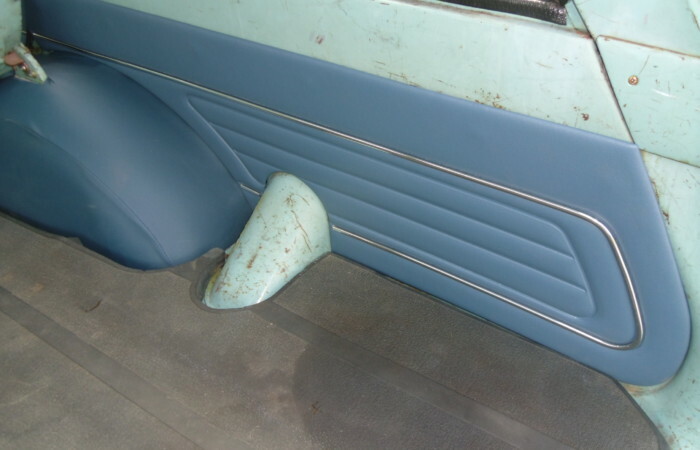 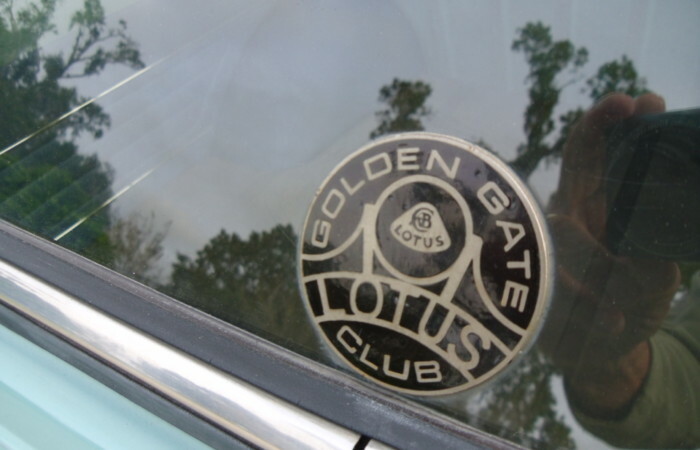 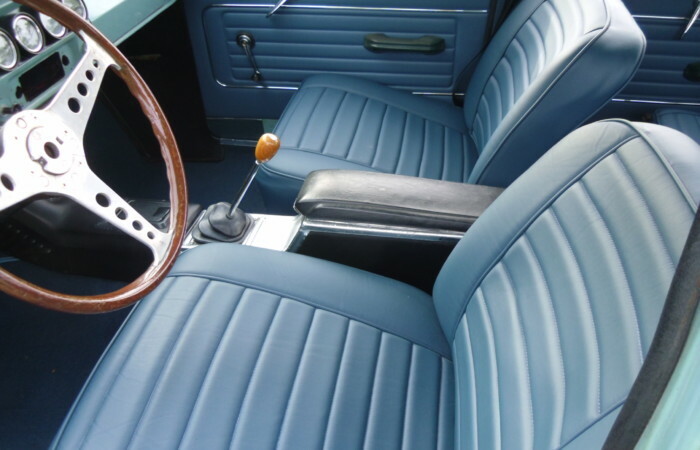 A Les Leston wood steering wheel, Lotus Cortina center console and period Lotus Cortina shift knob are also included. A hit at any British car meet world-wide!